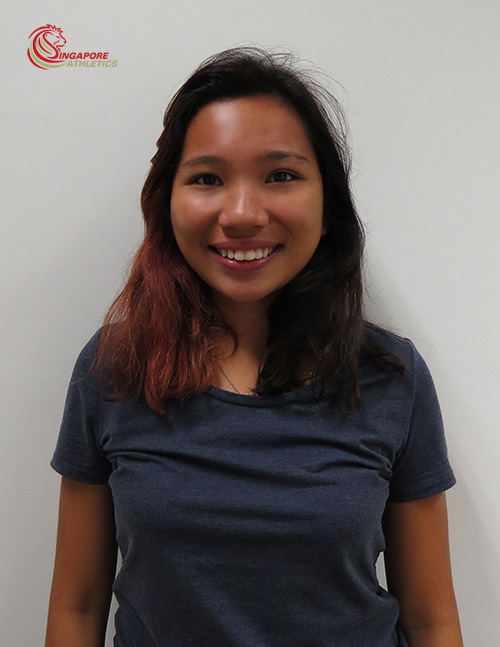 Adding to the office of Singapore Athletics (SA), Carissa Ashley Yow joins SA after graduating from Nanyang Polytechnic in Sport & Wellness Management. An athlete herself for the past 12-years, Carissa brings with her the youthful energy to the Events team. Explaining her decision to join us, Carissa says, “I am passionate in the pursuit of sporting excellence and joining Singapore Athletics will provide me with an opportunity to understand the local athletics landscape – the spectators, sponsors and organisers”. Welcome onboard Carissa!